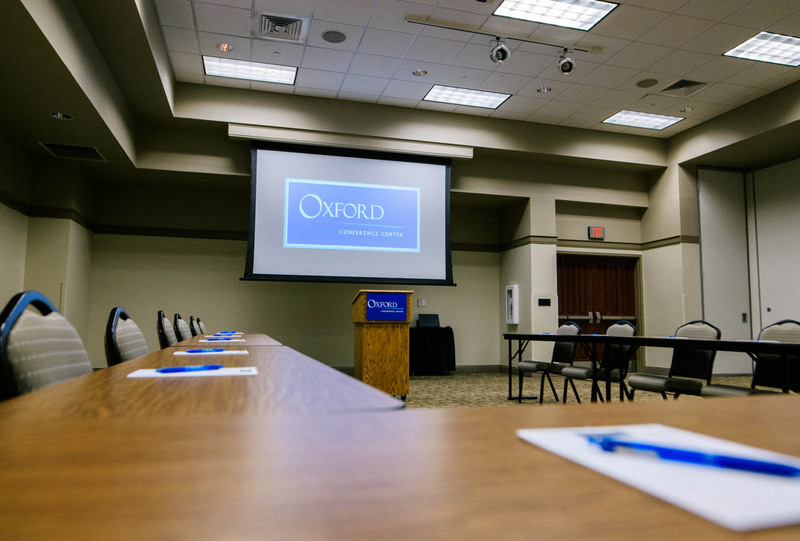 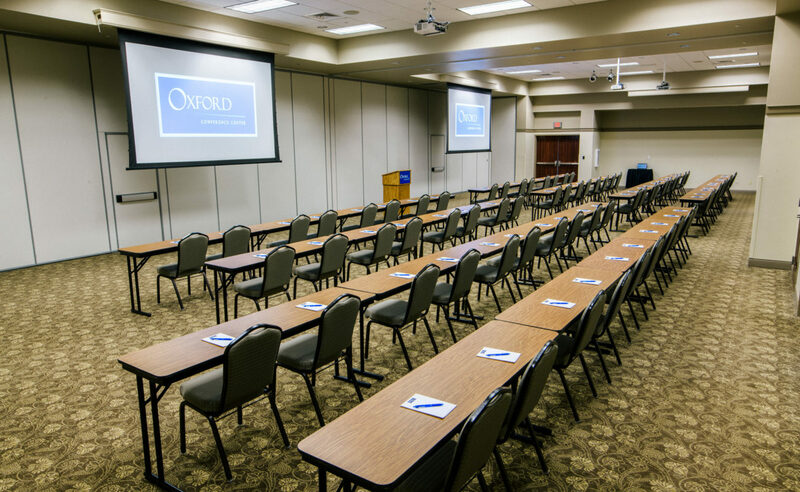 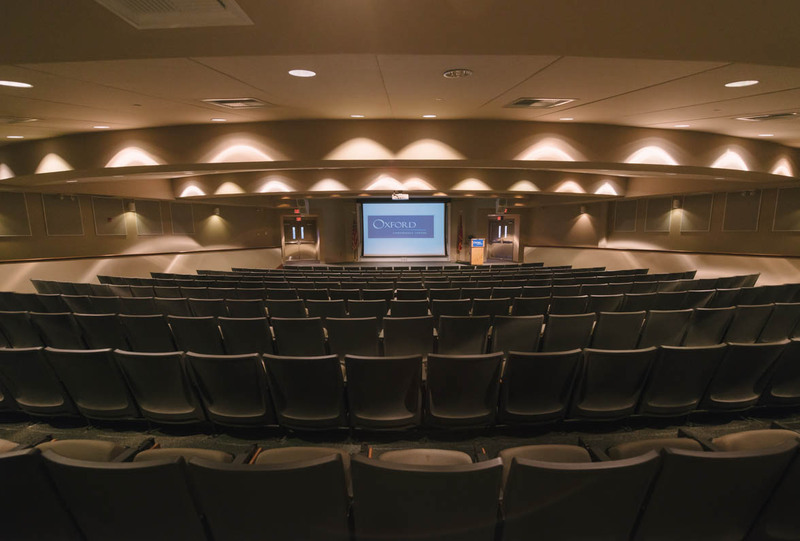 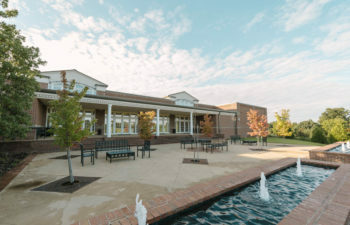 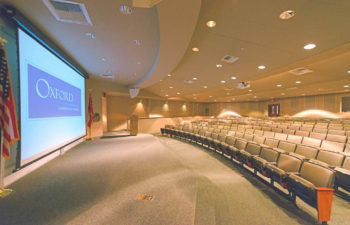 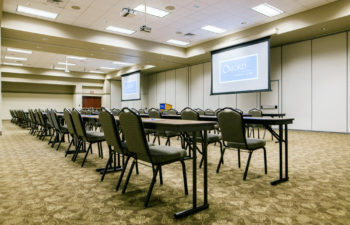 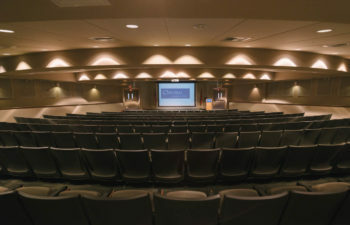 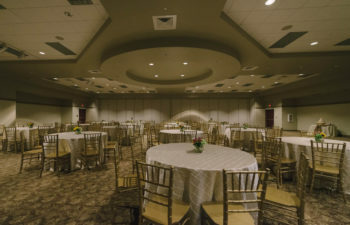 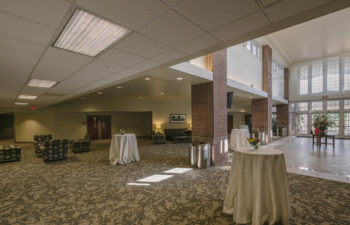 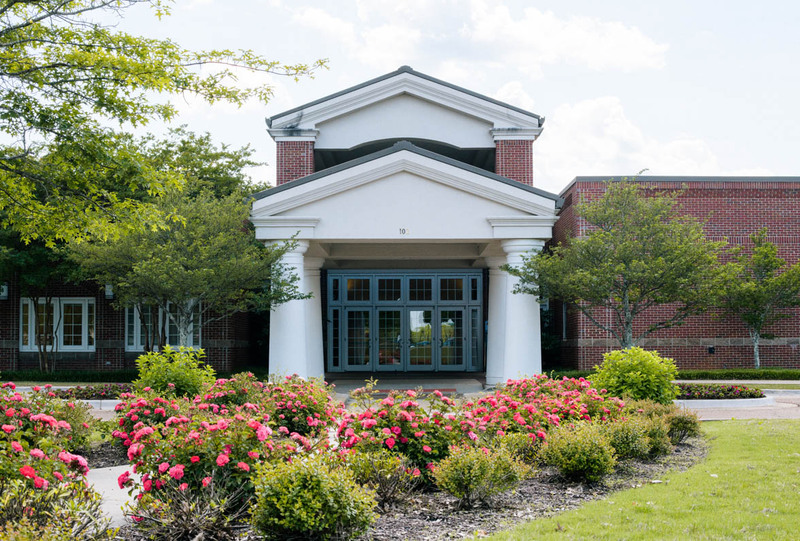 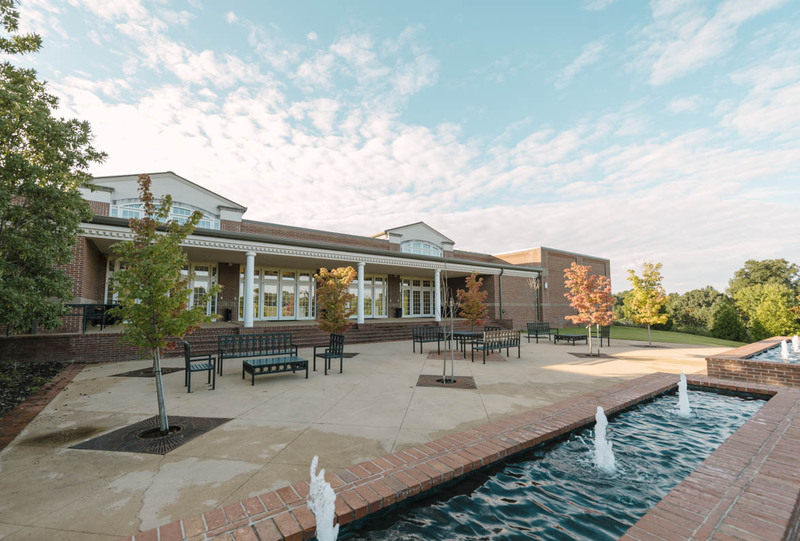 Voted one of “The Elite 50 Conference Centers in the South” by ConventionSouth magazine, the Oxford Conference Center is the premier location among Mississippi’s meeting venues. 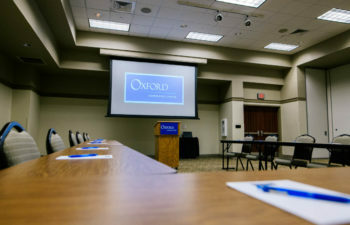 Facility amenities include: The Oxford Hall with more than 11,000 square feet of column-free space, a fully equipped 282-seat Auditorium offering state-of-the-art HD audiovisual equipment, a full catering kitchen, multiple classrooms, an outdoor terrace, and an executive conference room. 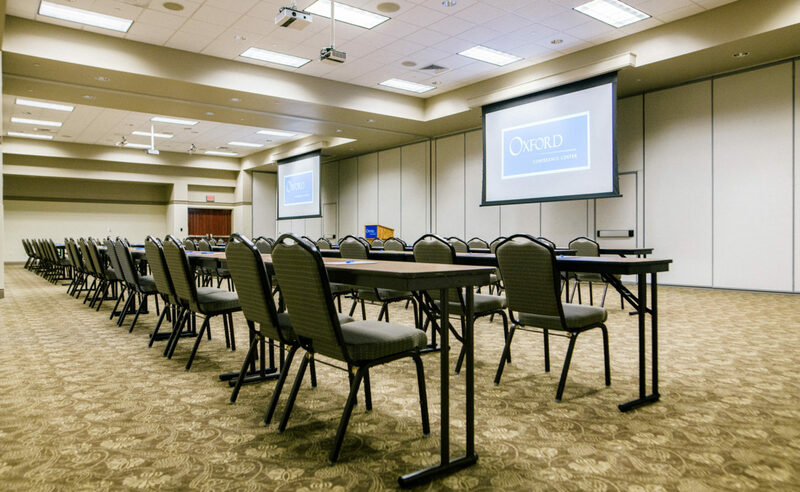 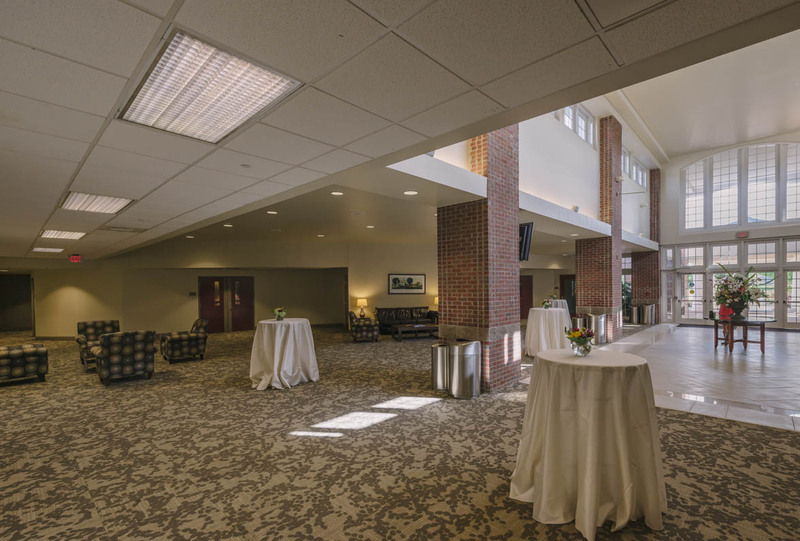 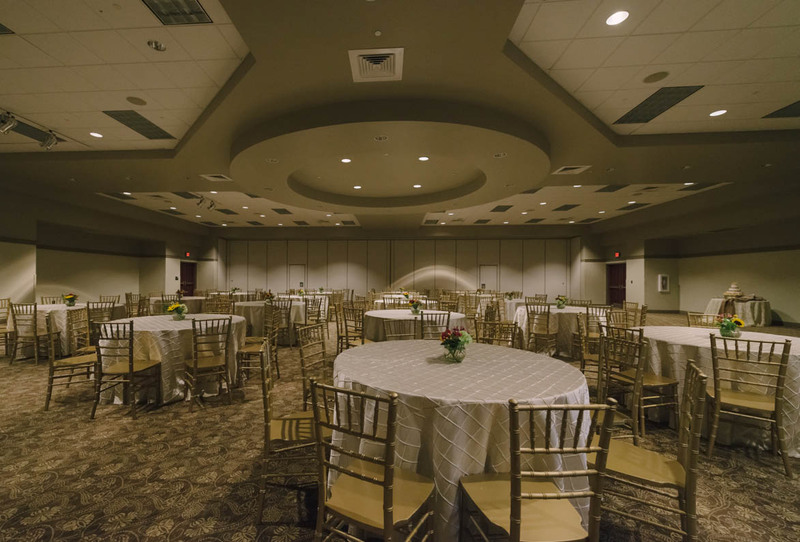 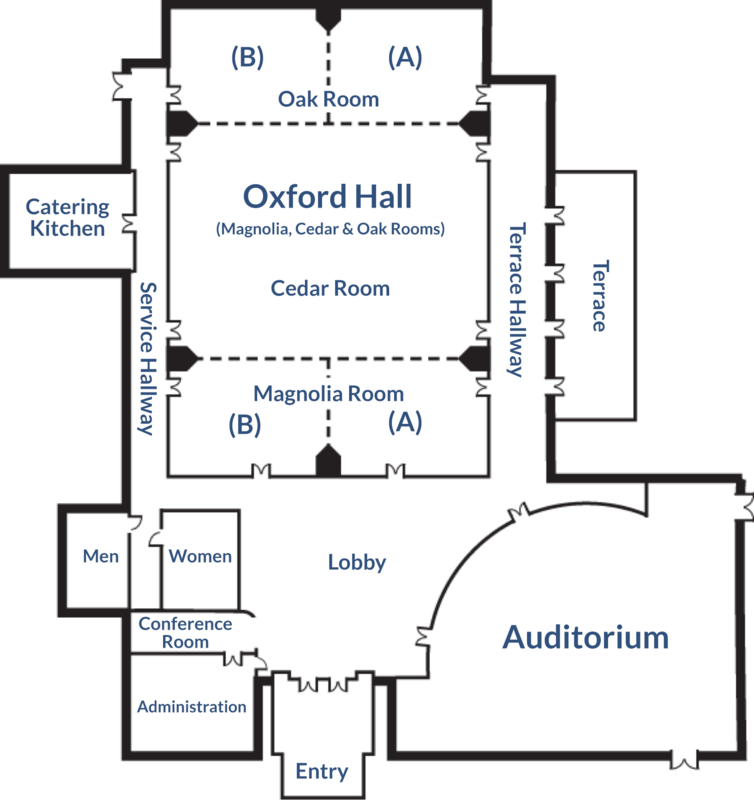 The Oxford Conference Center has partnered with several of the region’s most renowned caterers, providing an array of full service options. 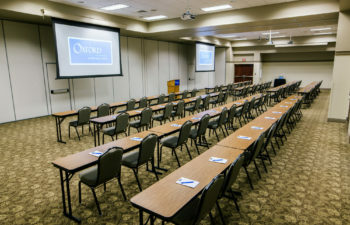 Additional amenities include: A business center featuring copying, faxing, office supplies, binding, and laminating; free on-site parking; multiple hotels providing on-site lodging; free high-speed internet throughout the facility; and skilled professionals who go above and beyond to make your event a success.